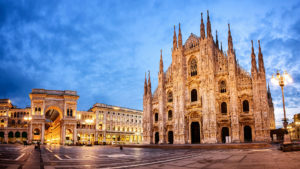 The International Council meets in Milan, Italy, this year for their annual session of business discussion, strategic planning, and the sharing and exchanging of information on programs, projects and news from around the ICD world. The Italian District of Section V Europe will host the Council. Social events will be scheduled for the Councilors and their guests, where local cuisine, culture and history can be experienced.